﻿ How to easily convert QuickTime MOV videos to WMV? How to convert QuickTime MOV to WMV so that you can edit them in Windows Movie Maker? QuickTime MOV videos could be downloaded from internet, from your cell phone or your digital cameras. If you want to edit your QuickTime MOV videos in Windows Movie Maker so that you can burn MOV to DVD or post them on YouTube like sites, then you will need to convert QuickTime MOV to WMV. This is simply because Windows Movie Maker does not support MOV files. WMV can be easily imported and worked with Windows Movie Maker. With the help of a Video Converter tool, you can convert MOV to WMV easily, quickly and effectively. What we use is a Video Converter which works great as an MOV to WMV converter. 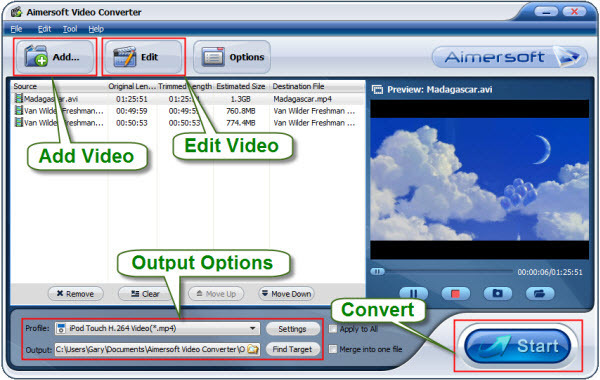 Download Video Converter, follow on-screen instructions to install this MOV to WMV converter. 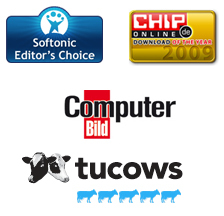 Click on Add button to browse your hard disc and select the MOV files you want to convert. You may also drag videos to the tool directly. 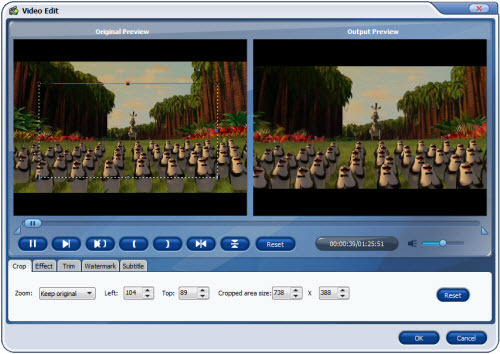 This MOV to WMV converter also provides you video editing features. You can trim, crop, add effect, add watermark to your MOV videos before converting. To convert MOV to WMV, you may want to select the output as WMV. If you want to convert MOV files to other video format for portable device, but you don’t know which formats your device supports, you can simply select any format in the category of your device. Now you can click on Start button to get started converting QuickTime MOV files to WMV. Once you’ve converted MOV to WMV, you will be able to import them to Windows Movie Maker to proceed further operations. 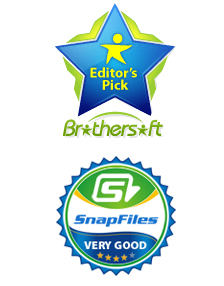 You can also use this Video Converter to convert all those other videos to the format you want.